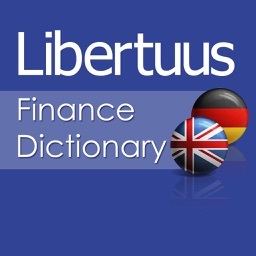 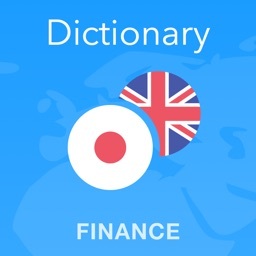 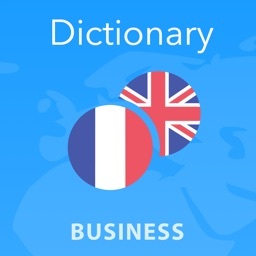 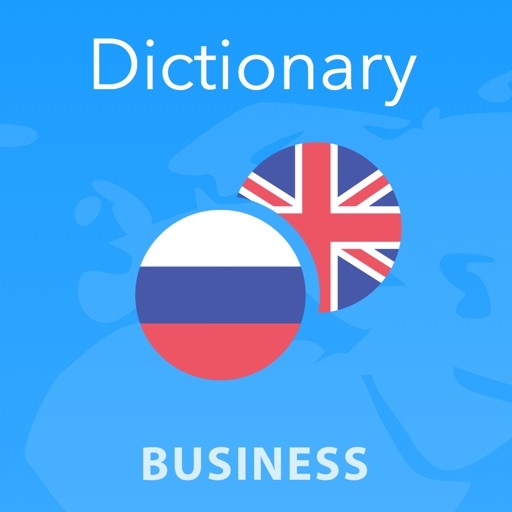 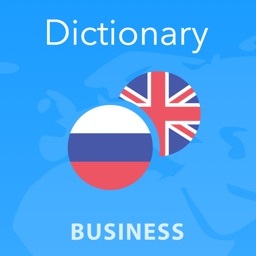 You will find terms from every aspect of ever-changing business language. 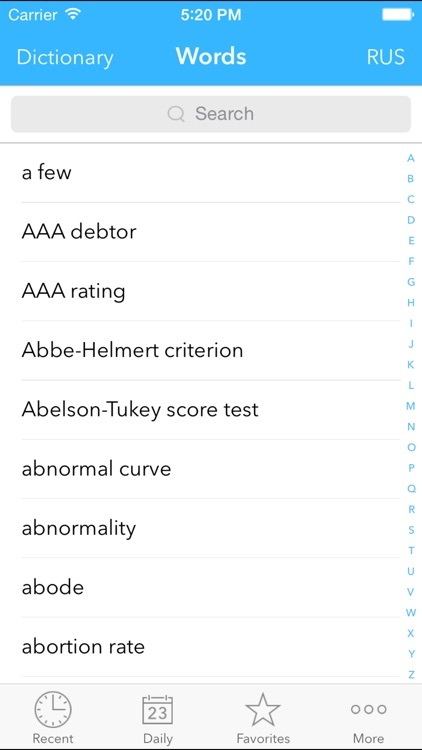 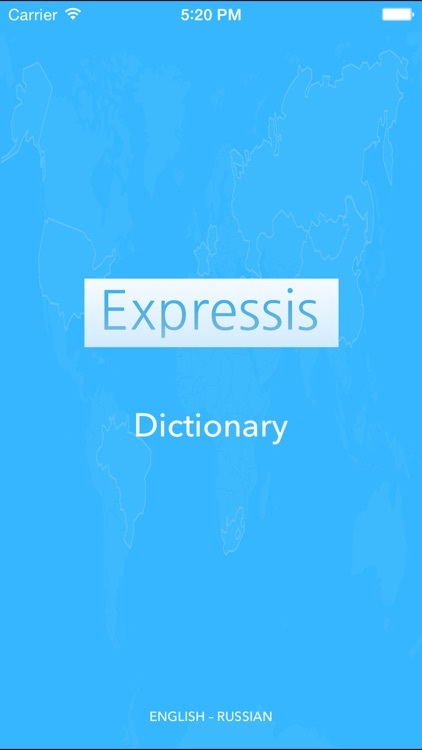 Expressis is a perfect reliable mobile guide to modern languages. 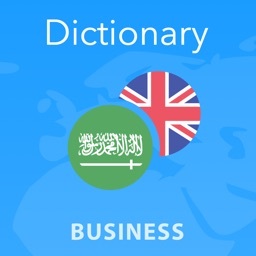 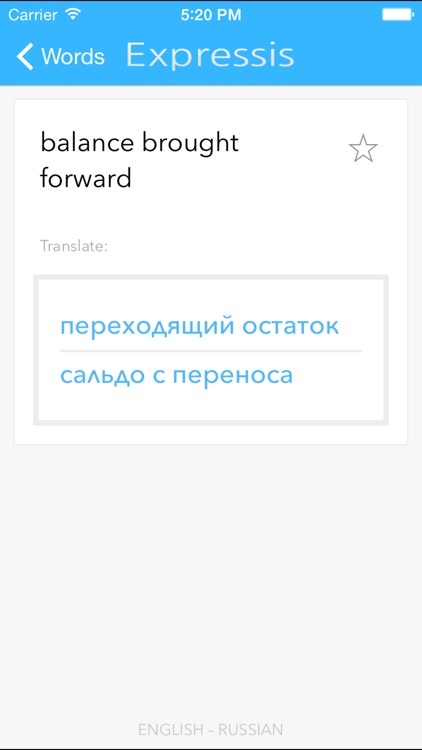 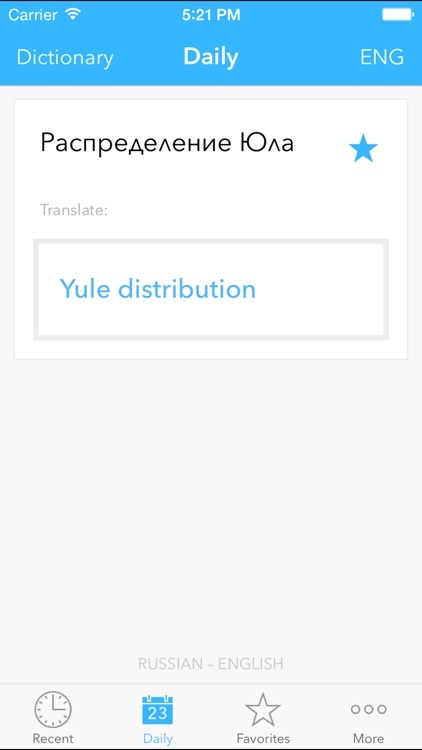 •	easy navigation and quick switch of languages.